A minimum of 1 hour per week. 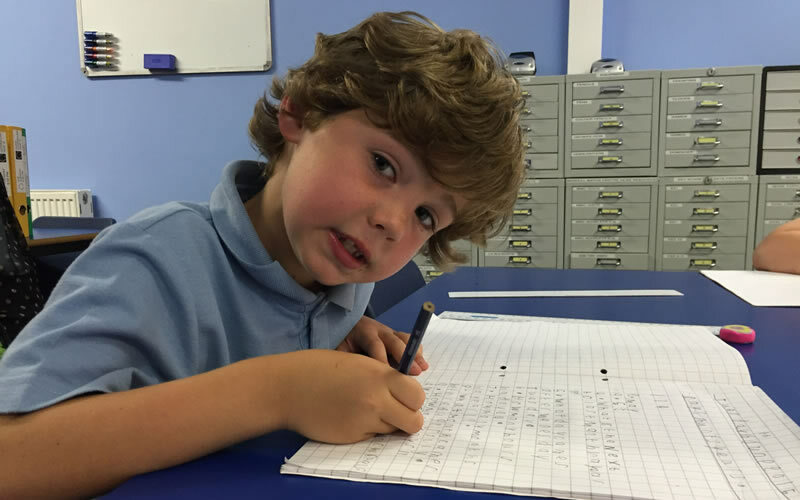 Small group Maths or English. 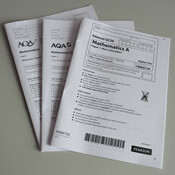 Small group A Level Maths. Two consecutive hours per week. 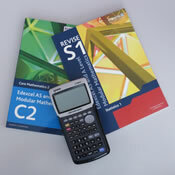 Small group GCSE Maths or English. We have a very successful QTS course for Mature Students. 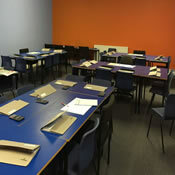 Daytime Maths tuition available for schools. Please enquire. 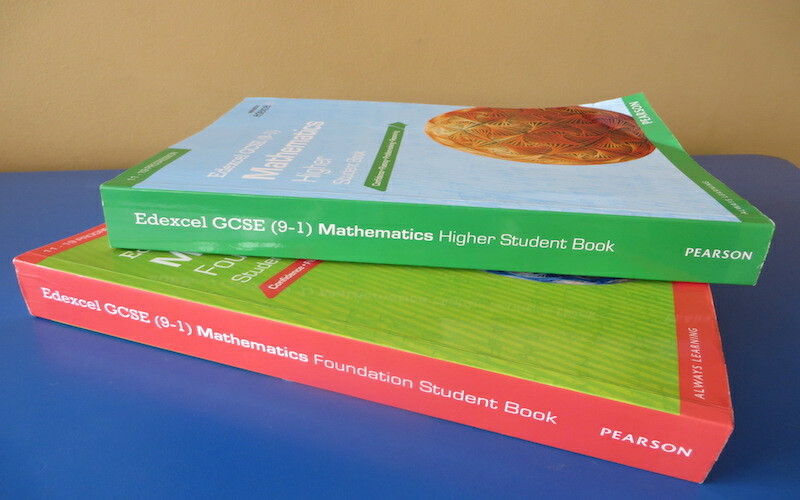 CHOOSE 1 or 2 hours of Maths per week. FREE CATCH-UP LESSON IF A LESSON IS MISSED! CHOOSE 1 or 2 hours of English per week. 1 hour of Maths and 1 hour of English per week. 1 hour of English per week. 2 hours of Maths per week. Sibling and multi-subject discounts available. Fees paid annually in advance are also subject to a discount. Parents can enrol their children throughout the school year. There is a free consultation, free enrolment and free trial lesson. Tuition fees are usually made by monthly direct debit and parents are committed to the payments once they have been agreed. 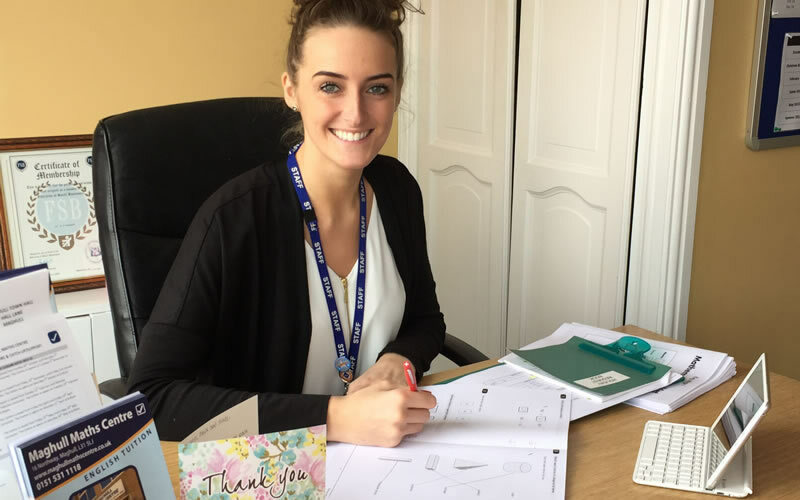 Click here to read Kate Leigh’s QTS testimonial. 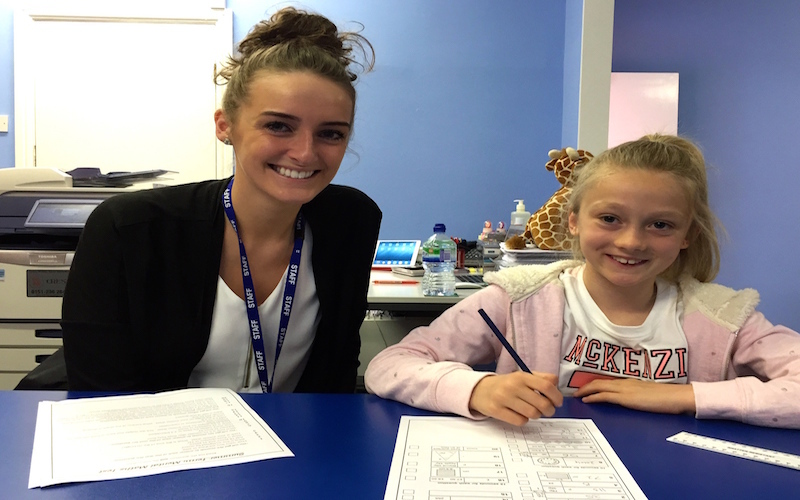 Formerly known as Maghull Maths Centre, tuitionin has branches in Maghull and Crosby – Liverpool. 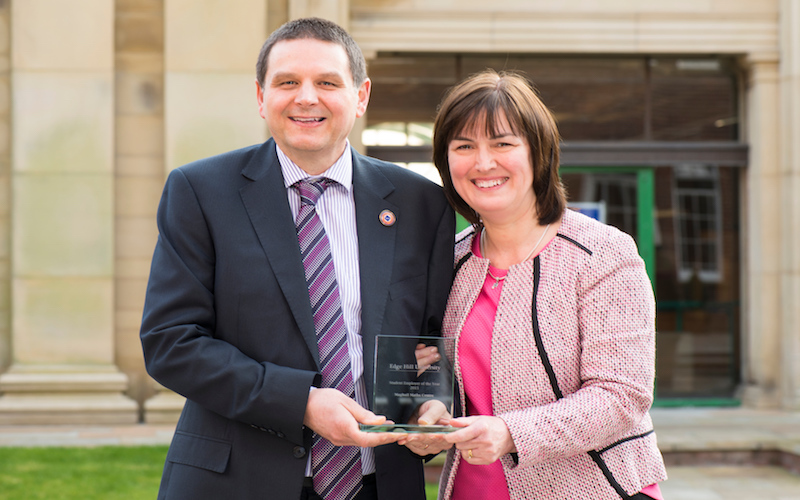 A family–run tuition business owned and run by husband and wife team, Mark and Karen Wadsworth. 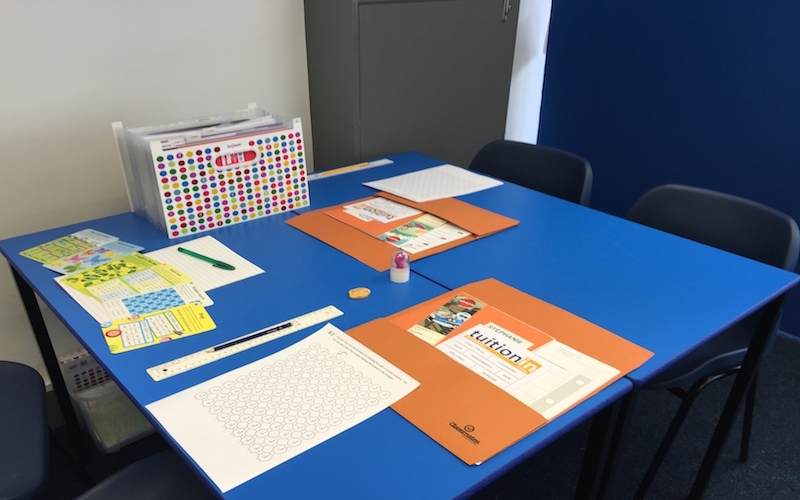 Additionally, the tuitionin team consists of Kimberley Moore (Maghull Centre Manager), Jack Wadsworth (Crosby Centre Manager) and over 20 dedicated teachers and support staff. 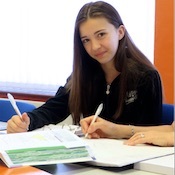 We have always provided a supportive environment where students can enjoy learning! We are here to teach, motivate, praise and in doing so, build confidence and improve ability. Students are encouraged to aim high and reach their full potential. 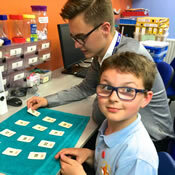 We teach across the ability spectrum and follow the National Curriculum. With fully qualified DBS checked teachers, teaching assistants and admin staff we aim to deliver the highest quality professional tuition service. 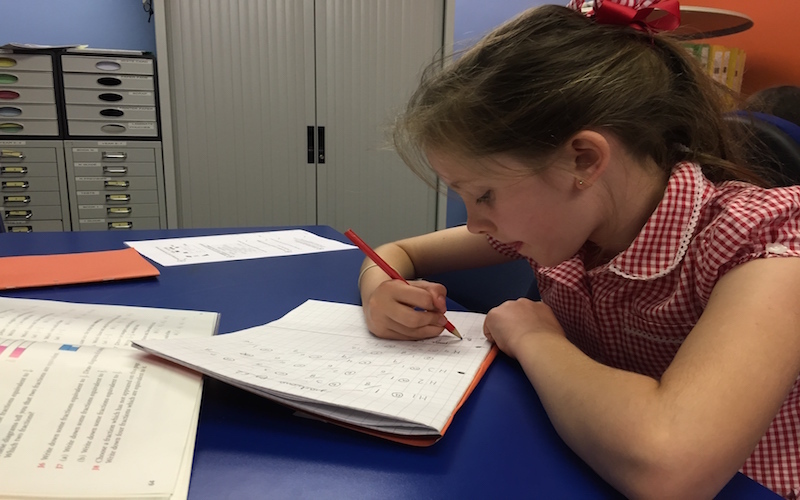 With the increased demands of the new 9-1 curriculum there is no better time to ensure your child has professional support to help them thrive with their studies. Feel free to get in touch via contact form, email, phone or by visiting us. You can find us using our nifty map (just scroll down a bit). 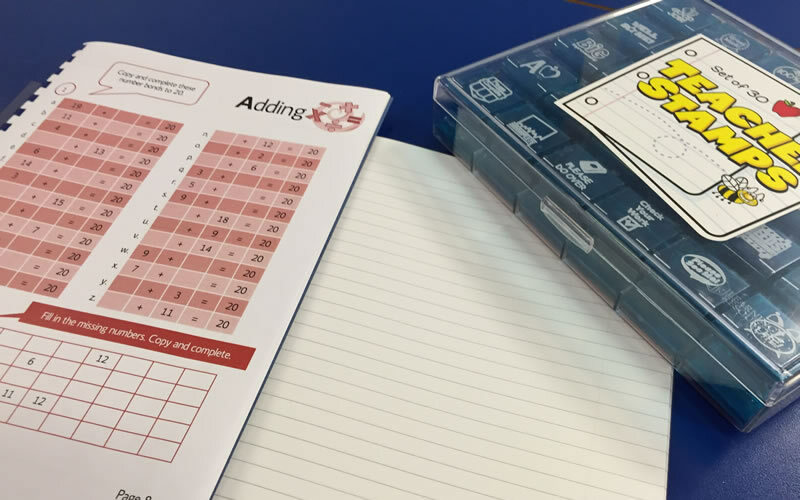 Copyright © – tuitionin – Building Confidence and Improving Ability. Tuitionin is committed to protecting the privacy and maintaining the confidentiality, security and integrity of all personal information we obtain from our users. This notice also applies to all information collected or submitted on the tuitionin.co.uk website. On our site you can request further information regarding Tuitionin by completing the ‘contact form’. We will collect details such as title, name, email address and telephone number. By submitting your personal data to Tuitionin you hereby consent to Tuitionin registering and storing said personal data for the purpose of administering your application or enquiry. When we reply to your enquiries we do not share your information with any outside parties. Personal information collected by Tuitionin is stored securely and not available to the public. You may request details of the personal information we hold about you. Please contact info@tuitionin.co.uk with any queries you may have. Tuitionin may change this policy by updating our website from time to time. This policy is effective from May 2018.